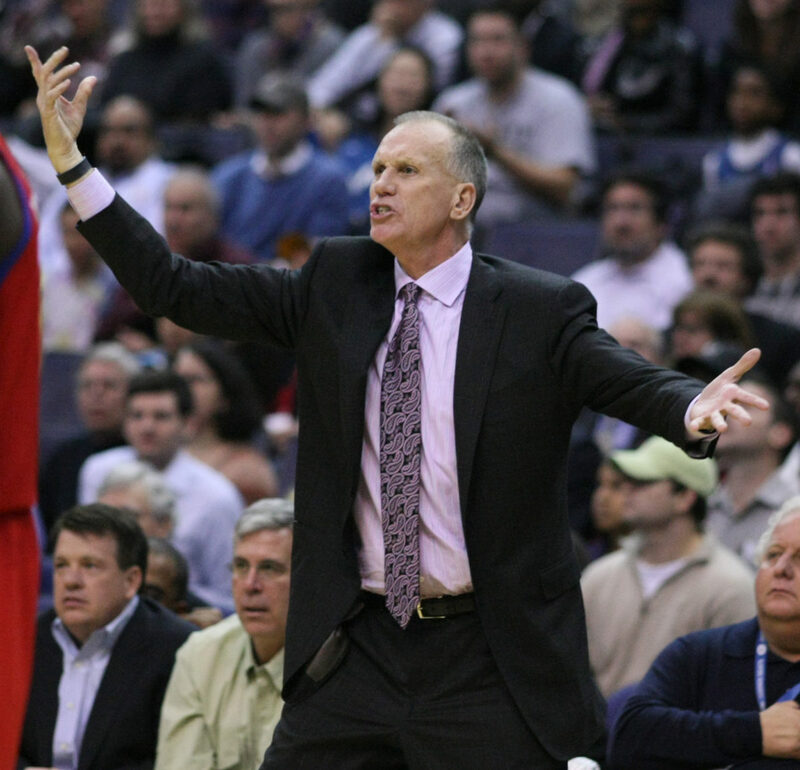 Keith Allison | Flickr The Bulls hired Doug Collins as a senior adviser Sept. 19, but he has reportedly been critical of the front office lately. As expected, the Bulls have had a lackluster season so far. They’re 2-9 on the season, and the only reason they’re not last in the Eastern Conference standings is because the Atlanta Hawks have played, and lost, three more games. While the product on the court hasn’t been worth writing about, the events off the court have been far more interesting. On Oct. 17, forward Bobby Portis punched fellow big-man Nikola Mirotic in the face, leaving Mirotic hospitalized. The team announced he would be out indefinitely with multiple facial fractures. However, Mirotic returned to practice Nov. 12, but avoided Portis. I would do the same thing if I was in his position. Portis received an eight-game suspension, which he returned from Nov. 7. I would agree, punching a teammate in the face during practice is a pretty big mistake. But I don’t understand why the team sided with the player who threw the punch rather than the player who had to go to the hospital. Maybe I hold players to higher standards than I should, but I expected an ESPN alert to come over my phone saying Portis would be released. That’s what I would have done. Sure, Portis has come back strong — he put up double-doubles in his first two games back — but I still stand by my thoughts on his release. The Bulls already have a locker room problem. That’s been happening since former coach Tom Thibodeau got fired. Keeping Portis and his temper around isn’t going to solve anything. I’ve criticized the front office duo of Paxson and general manager (GM) Gar Forman, better known as “GarPax,” in the past about their decisions during the rebuild. The Portis-Mirotic decision is one that stands out. 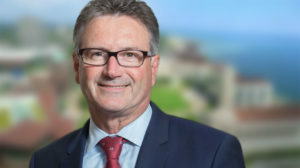 Another decision was when the Bulls traded the rights to second-round pick Jordan Bell to the Golden State Warriors for $5 million on draft night June 22. That $5 million went to the buyout of former guard Dwyane Wade, who ended up signing with the Cleveland Cavaliers. So, the Bulls didn’t come away with anything from the Bell trade. It just softened the blow from the Wade buyout. Meanwhile, Bell’s highlights fill Twitter timelines and remind Bulls fans of what could have been. Every time I see a tweet with one of his dunks, I retweet it and comment “Five. Million. Dollars.” to show my displeasure with “GarPax’s” decision to give Bell away to the defending NBA champions. So far this season, Bell has played in 11 games and is averaging 3.5 points per game and is shooting 70.7 percent (19-of-27) from the field. While he only averages 8.9 minutes per game, this kid is exciting to watch. He regularly throws down exciting dunks and looks like he’s having the time of his life. Bell sounds like my ideal player for a rebuild. He’s someone who could come off the bench and provide some excitement to the game. The most shocking thing, to me, that has come out about the Bulls in the last month is that recently-hired Senior Adviser Doug Collins is questioning the leadership in the front office, specifically Forman. If one would recall, I wrote a column about how Collins should be promoted to GM and owner Jerry Reinsdorf should show Forman the door. With this report coming out, I can say I feel a sense of pride in the potential of being right about the future of the Bulls’ front office. The rest of the rebuild will be interesting to watch. First-round draft pick Lauri Markkanen has put up impressive numbers in his first few NBA games. He’s performed so well that head coach Fred Hoiberg has decided to keep him in the starting lineup despite Portis’ return. With guard Kris Dunn starting to find his stride and the return of guard Zach LaVine from a torn ACL on the horizon, the young core will be able to grow over time. I should also add that all three of those players came over when the Bulls traded guard Jimmy Butler to the Minnesota Timberwolves in a draft day trade. Who wrote about how that trade would end up benefitting the Bulls? Yours truly.